Tired of the typical grinder? 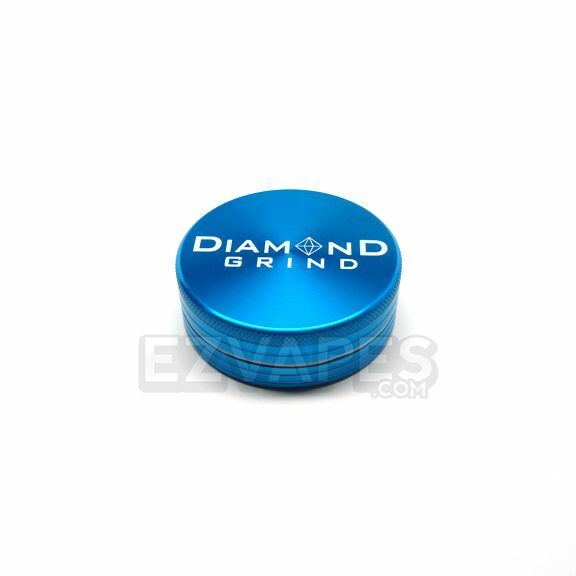 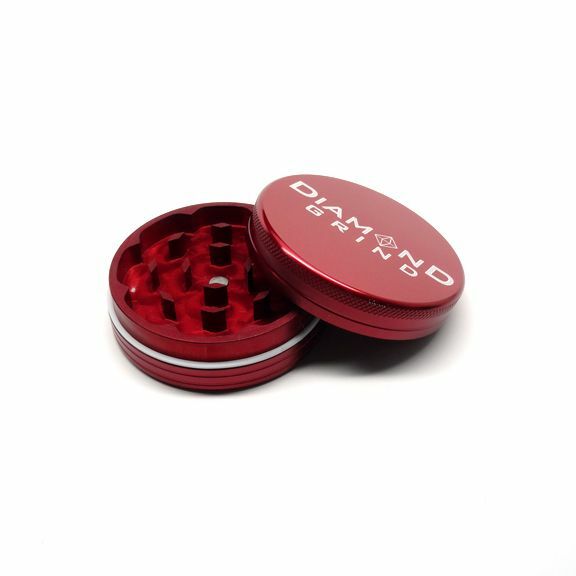 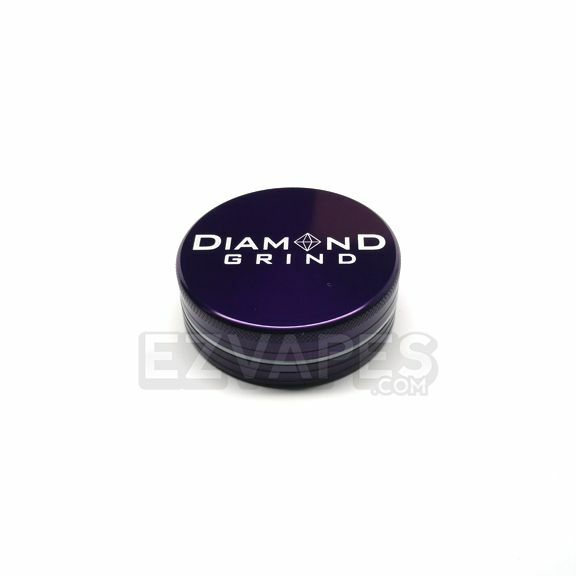 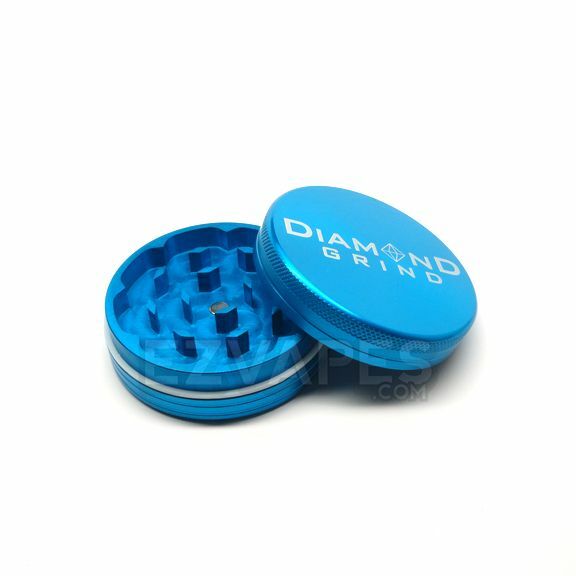 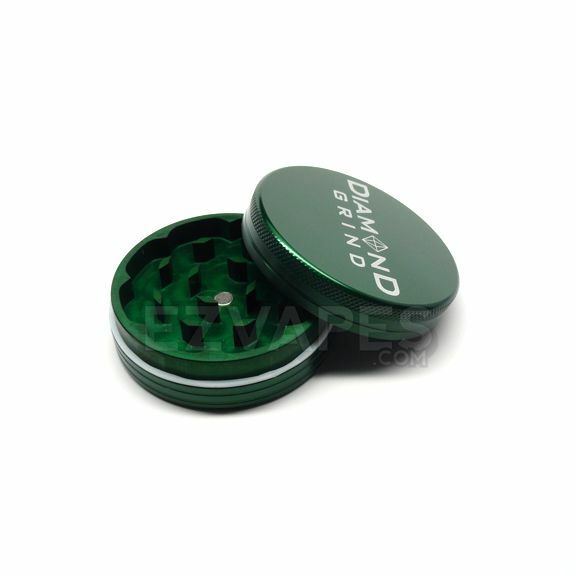 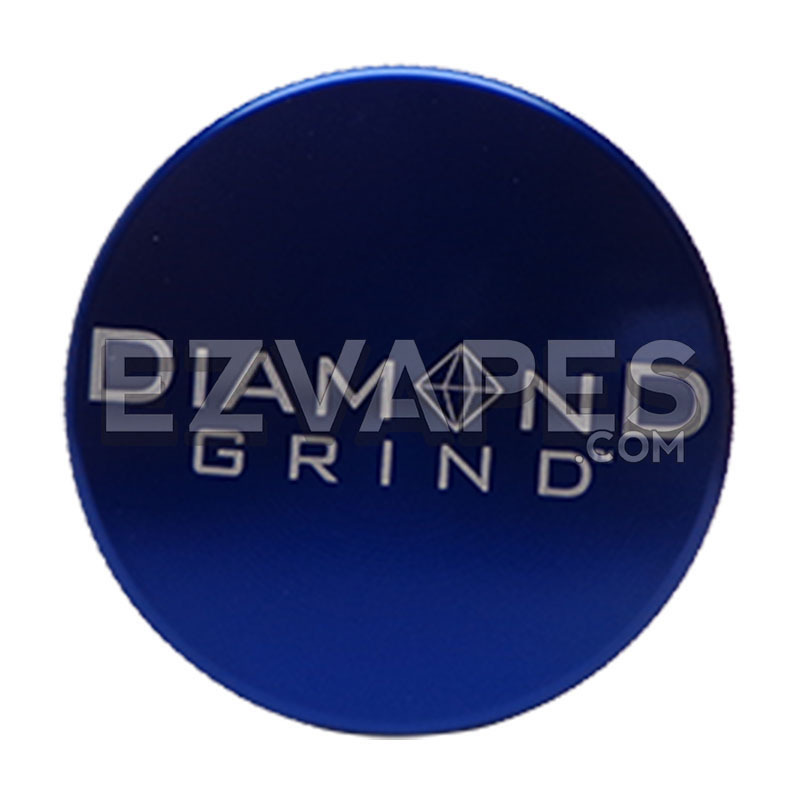 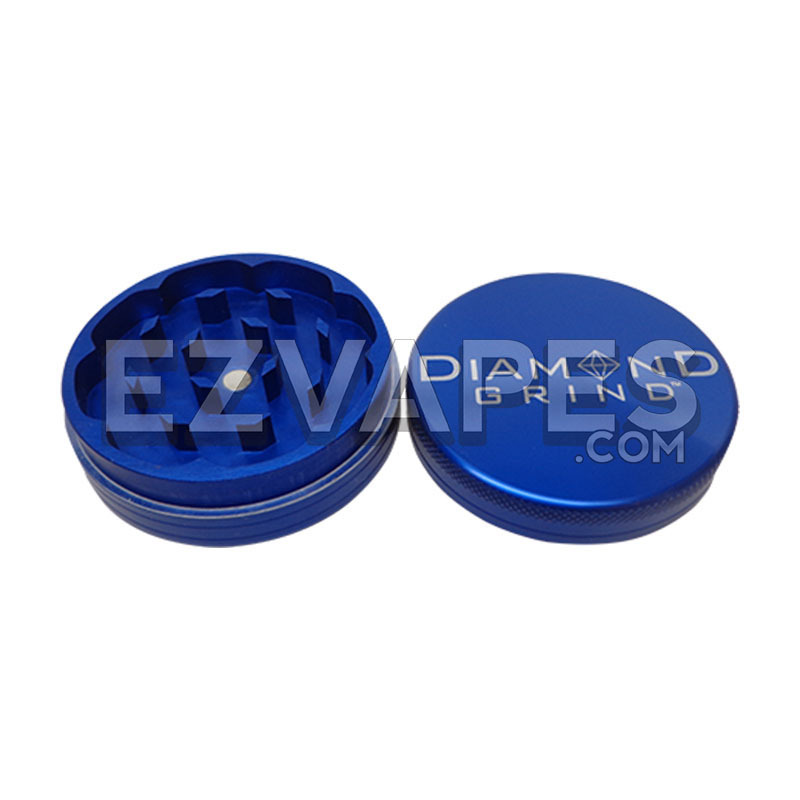 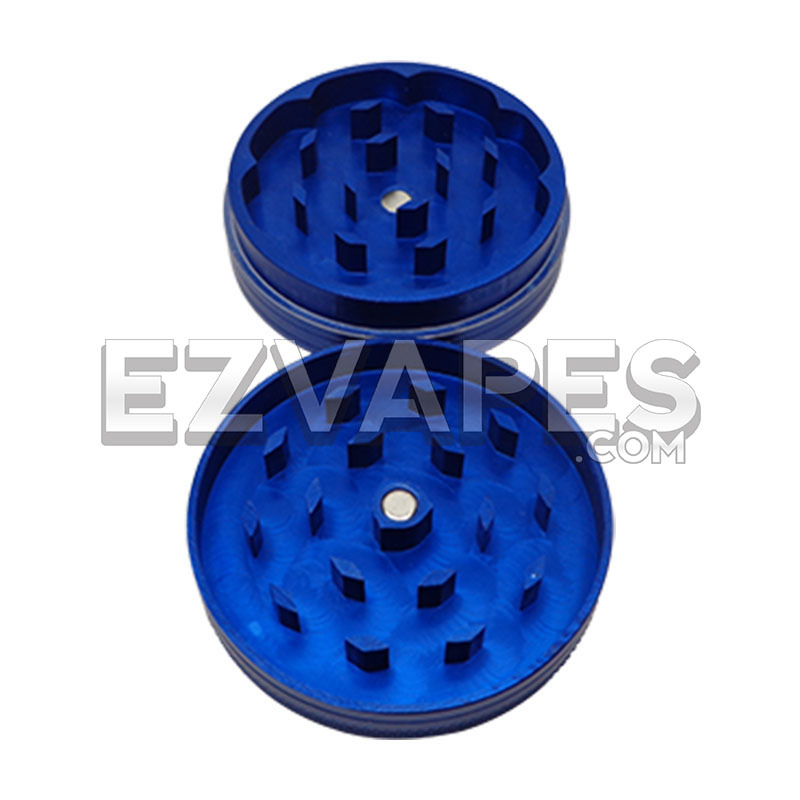 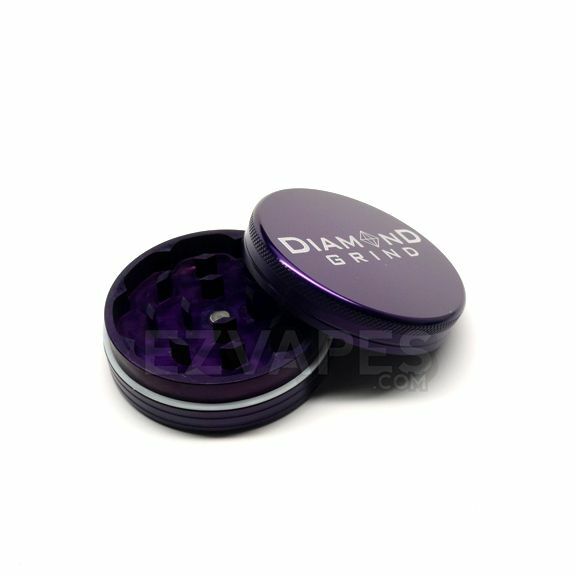 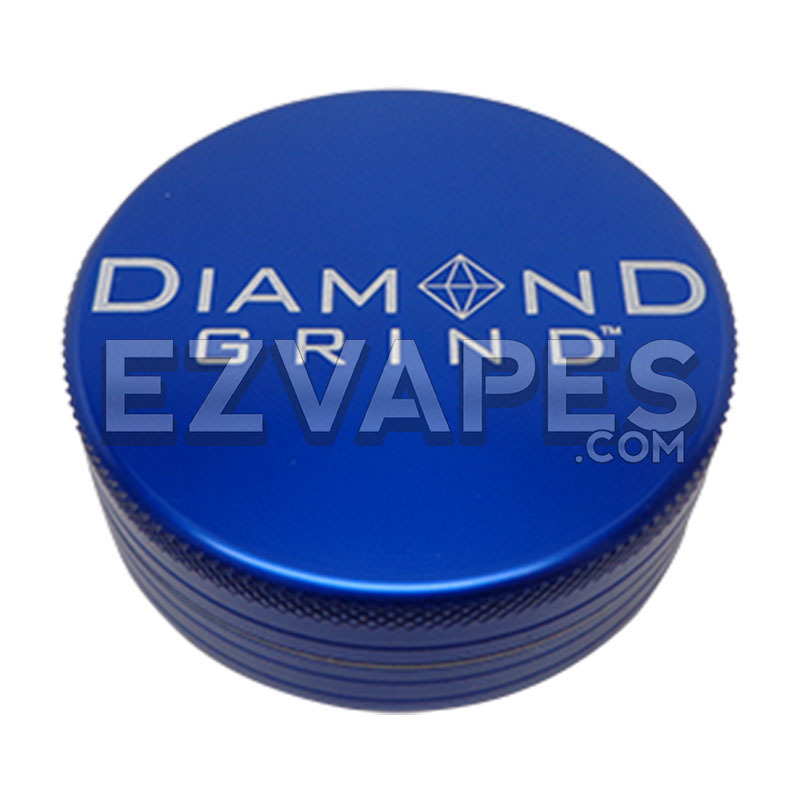 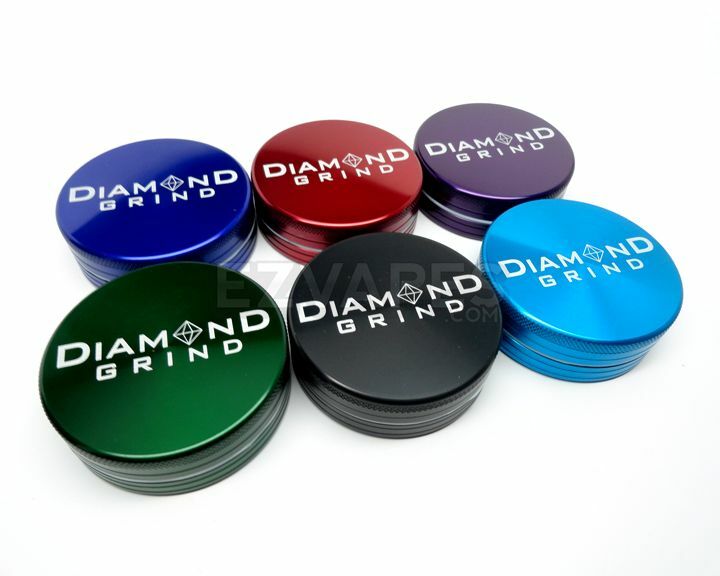 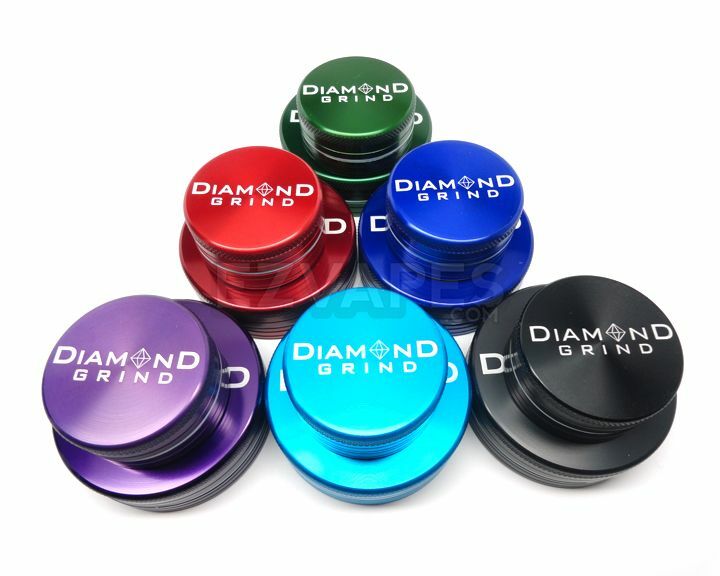 Well Diamond Grind has you covered with these tough as nails anodized aluminum colored grinders. 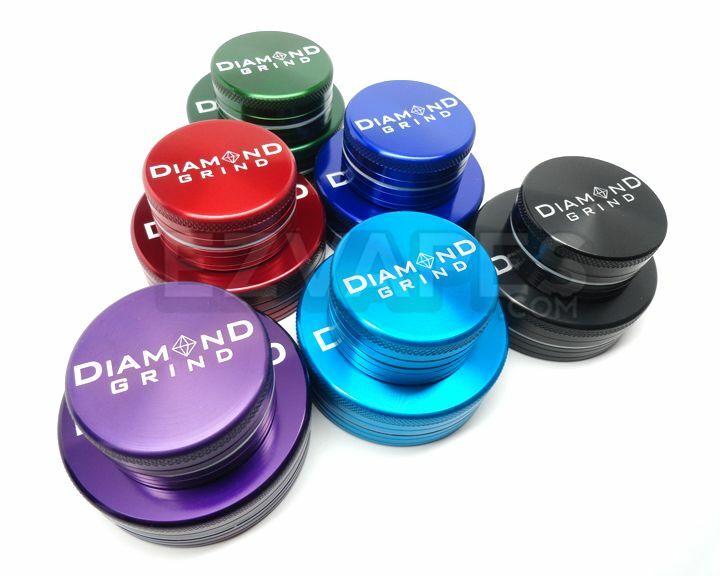 Each grinder goes through an extensive anodization process to give it that extra protection needed to resist wear and tear that other standard aluminum grinders experience. 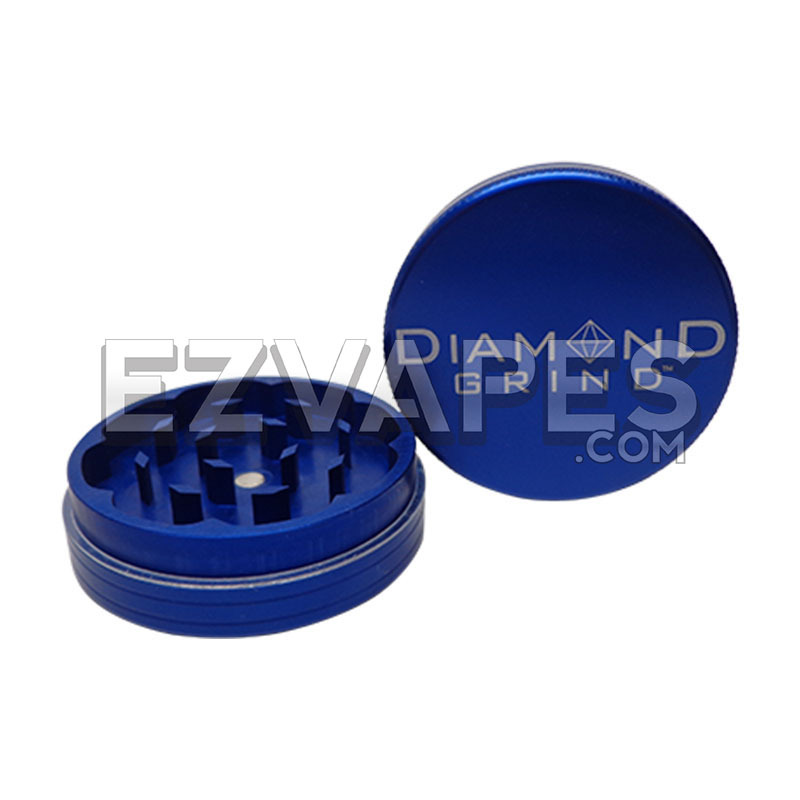 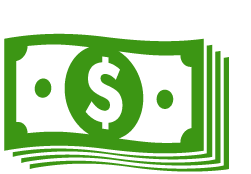 No worrying about chipping or flaking of the aluminum getting into your material. The grinder is held shut magnetically until opened, giving it the ability to act as storage for your material. The small size measures 56mm (about 2.25") which is a great size for use at home or to throw right in your pocket on the go.